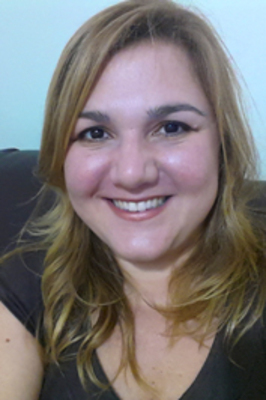 Patricia Tosqui has a PhD in Linguistics, focusing on teaching English for Specific Purposes. With over 20 years of experience teaching English in various contexts, she has been the supervisor of the Aviation English training program for air traffic controllers at Brazil’s Airspace Control Institute since 2009. 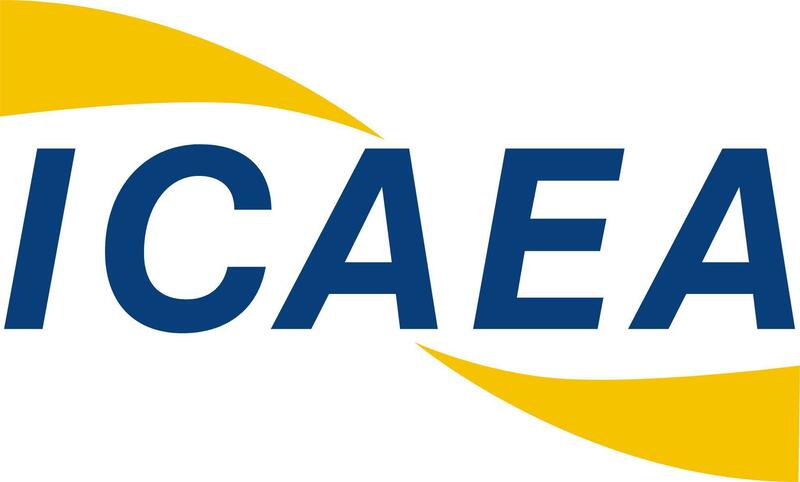 She is also the leader of GEIA, an Aviation English research group in Brazil. Currently, she's conducting post-doctoral research about applying corpus linguistics to Aviation English course design and material development.